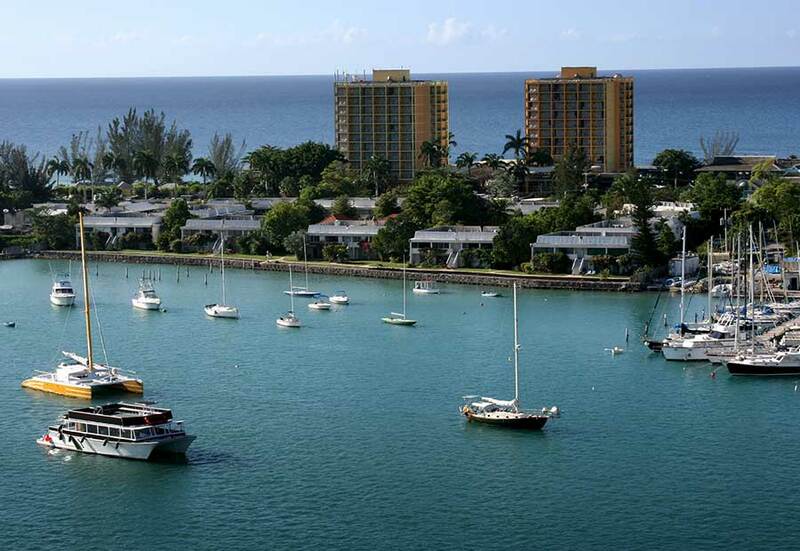 MoBay (as it’s known to locals) is the second-largest city in Jamaica and one of the country’s most populous urban areas. Situated on Jamaica’s northwest coast, Montego Bay’s welcoming resorts, stunning beaches, and enviable weather make it a can’t-miss Caribbean destination. 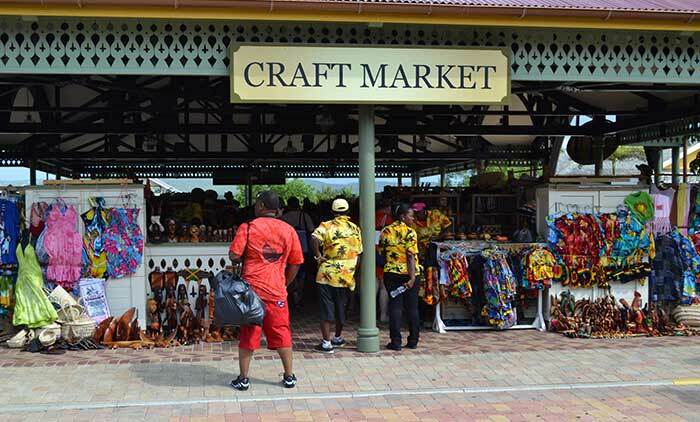 Montego Bay is brimming with natural beauty and is easy to get to by sea and by air, making it one of the top tourist destinations in Jamaica and anywhere in the Caribbean. Located in northwest Jamaica in Cornwall County, the city is less than two hours by car from the towns of Negril, Falmouth, and Ocho Rios. 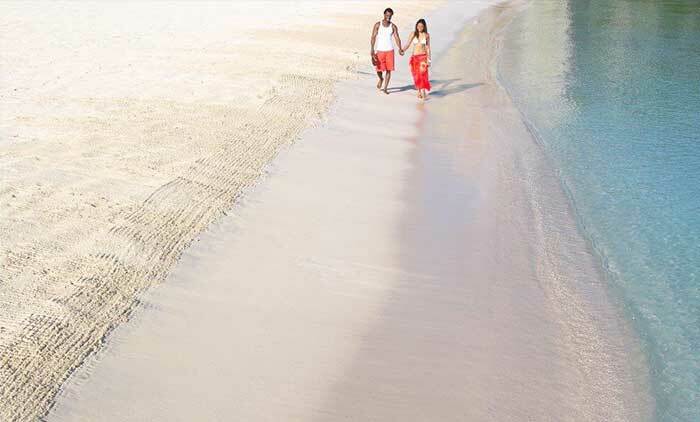 Montego Bay boasts numerous hotels (more than any other place in Jamaica), as well as acclaimed restaurants, duty-free shopping, world-renowned golf courses, and, of course, peerless natural landscapes and beaches. Its best-known is Doctor’s Cave Beach, where the waters are reputed to have curative effects (no doubt enhancing the beach’s popularity). These healing powers may be unproven, but the beach’s beauty is indisputable, and it offers a wide array of activities and amenities. The weather is always warm, with temperatures typically ranging from 84 °F (29 °C) to 90 °F (32 °C). 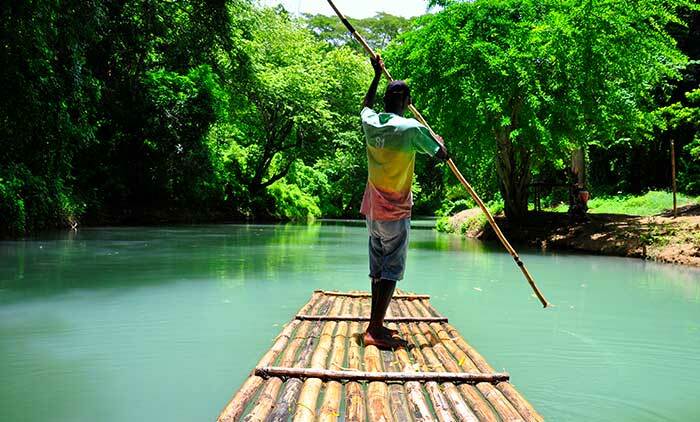 Although northern Jamaica is drier than other parts of the island, the climate is tropical, meaning that there is a dry season (which runs from January to April) and a rainy season (which runs from May to June). However, the rain showers, which usually occur in the afternoon, are generally brief. Don’t wait—book your flight to Montego Bay at copa.com and discover the delights of this destination in northern Jamaica. 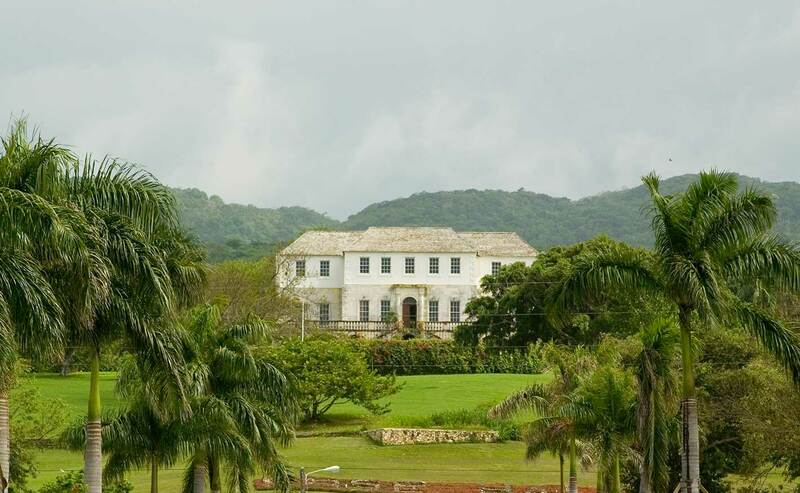 Rose Hall Mansion is one of the most fascinating places in Jamaica. Also known as the “calendar house”—thanks to its 365 windows, 52 doors, and 12 bedrooms—the mansion is located just 9 miles (15 kilometers) from the city. 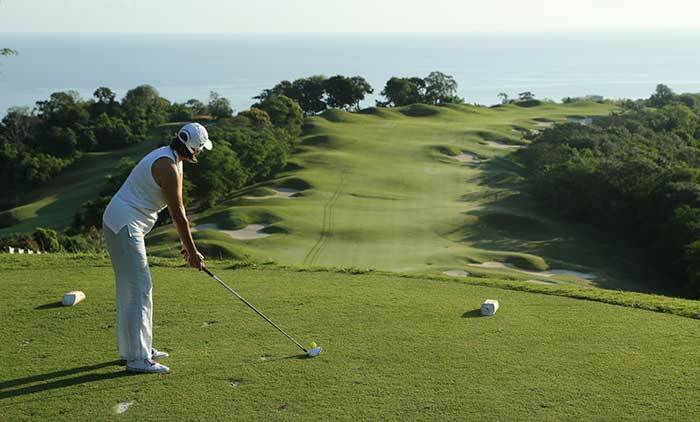 The property includes two spectacular golf courses, and guided tours of the gardens and the house are available. If you’re feeling brave, you can take a nighttime tour, where you’ll learn the story of the mansion’s most famous inhabitant, Annie Palmer. Nature lovers won’t want to miss a visit to the Rocklands Bird Sanctuary. 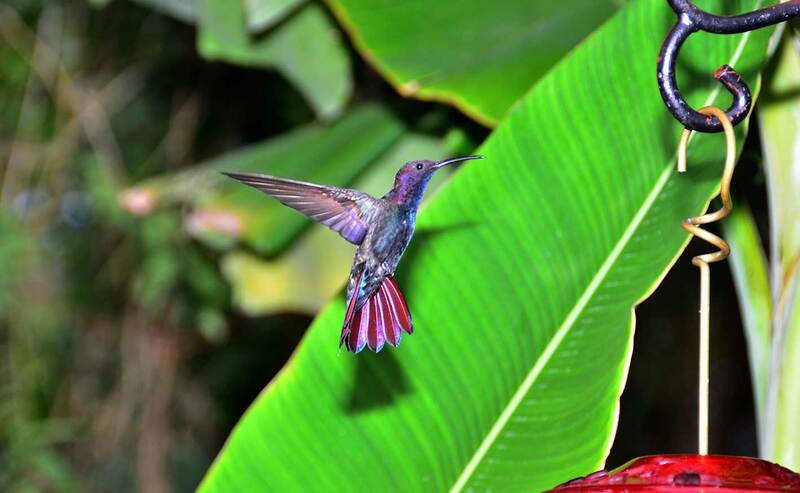 This peaceful, tranquil place is home to approximately 200 species of birds, including seedeaters and hummingbirds. You can hand-feed them seeds and drops of nectar, following the guides’ instructions. The town of Falmouth, less than an hour away by car, is home to the Glistening Waters luminous lagoon. 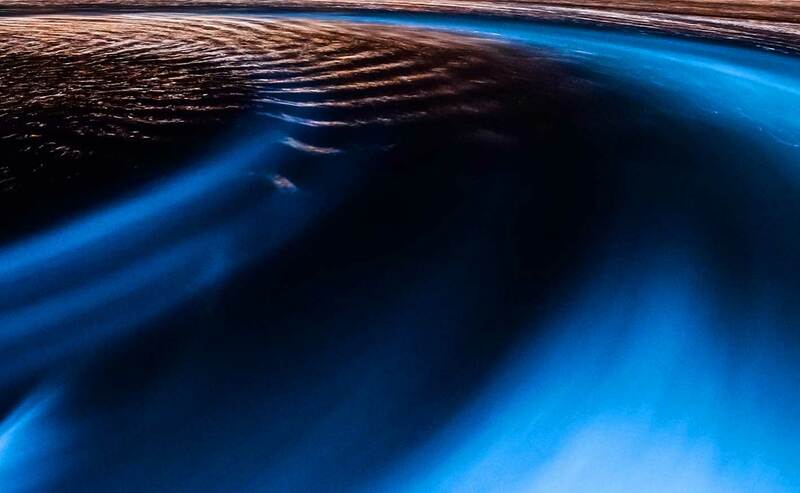 It’s an incredible sight; the lagoon’s rippling waters glow with a brilliant blue light. This is one of just a few places in the world where this natural phenomenon occurs, making it a must-see for tourists. Whether you take a nighttime boat tour or you enjoy a meal overlooking the lagoon, it’s an experience you won’t forget. Copa Airlines offers daily service to Sangster International Airport, one of Jamaica’s few international airports. From the airport, a full range of transportation options are available, and they operate frequently. To get to your hotel, you can take a taxi or a shuttle (a shared ride in a private vehicle). You can also rent a car at copa.com, Careful, though! In Jamaica, vehicles drive on the left side of the road—just as they do in many European countries—which can be tricky for drivers who aren’t used to it. It’s important to note that passenger vehicles have red license plates (indicating that they are “public passenger vehicles”), and some taxis provide shared rides. Buses are the most budget-friendly form of transportation, but they’re best for more-adventurous travelers. JUTA buses, which cater to tourists, are highly recommended. Another highly-recommended option is to hire a driver; your hotel will be able to help you arrange one.